Himeji Castle, also called Shirasagijo (White Heron Castle) due to its white outer walls, is the best preserved castle in all of Japan. 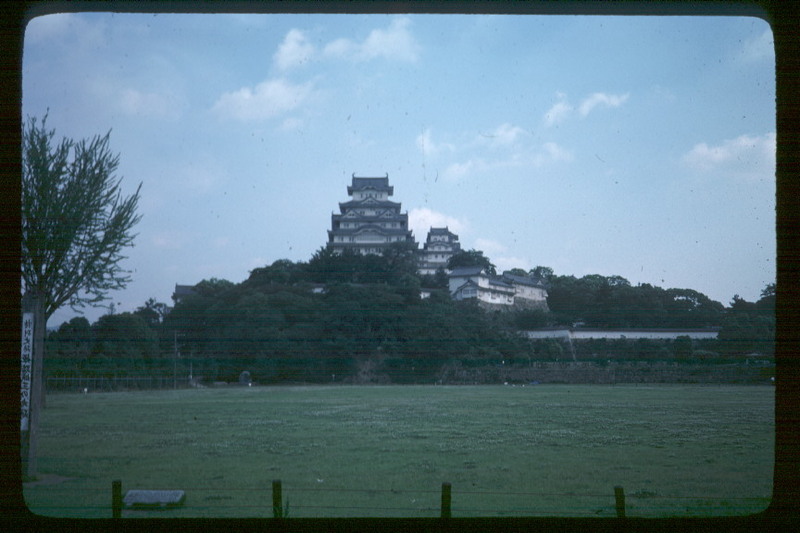 It serves as a classic example of Japanese castle architecture, having been designated a national treasure in 1931. Incorporating both strategic design as well as a very conscious awareness of space, it functions as a military command, a center for political life, and as a monument to the glories of an earlier age.